UBBC’s Novice Squad took to the Head of the Taff for their first race away from Bristol. 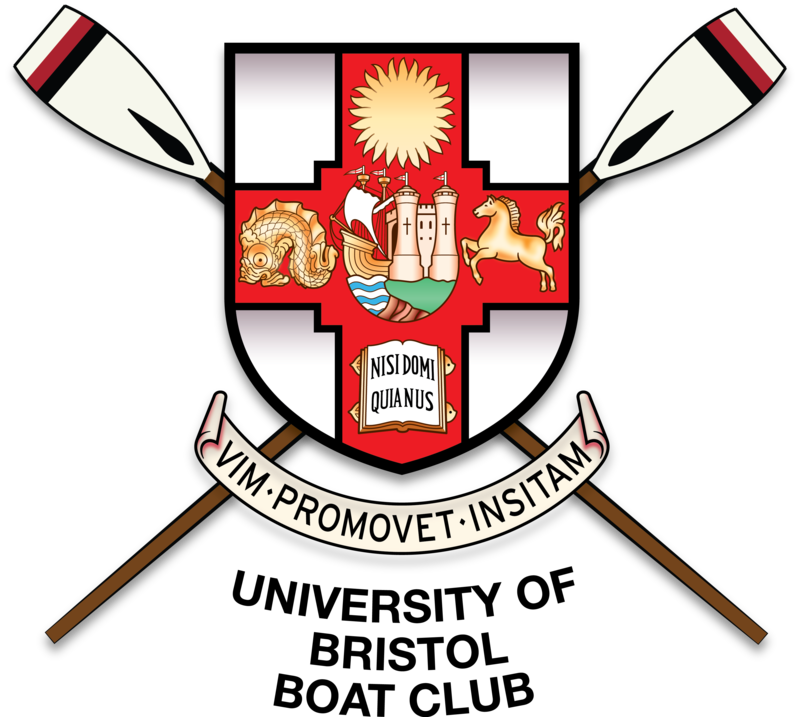 The squad has been training out of Bristol Ariel Rowing Club and has been hard at work to make progress since Head Race to set themselves up for the larger races coming up in the next few months. Having trained extensively on the water in their crews, the two men’s coxed fours took to the water to contest the longer 3.2km course. Battling it down the course, it was the four of Joe Keohane, Hugo Clark, Tom M’Caw, Will Gough and Iwan Rees, with the lofty goal of a top 3 or a win, who won the duel of the Bristol fours and took the win in the Open Coxed Fours by 3s. The women’s coxed fours went out with an aim to apply as much of the technical work as possible that had been done since Head Race in a racing situation. For the four of Mimi Houlihan-Burne, Myrthe Scheepers, Charlotte Blake, Annabel Ross and Isabel Burridge, it was a rocky start, after which they found their rhythm and spent the race trying to hold off the crews behind them, not a perfect race but one they were proud of will look to build on with BUCS Head looming in March. A men’s and women’s double were also entered into the competition, with the women’s double of Eleanor Griffin and Sam Walker contesting the longer course in division 2. Having trained together for the weeks leading up to the race, the women were looking to put what they’d worked on into competition and a produce a race reflective of it. Along with the dubious task of rigging and marshalling in the winter, they worked well to maintain a consistent rhythm, focusing on being loose around the catch, and finished 2nd in the field of 7. Both the men and the women were represented in the single sculls, with Orlando Kitto-Lloyd looking to produce a strong, technically focused race with the aim of being competitive. Flanked by Cardiff rowers, Orlando finished 2nd on the short course and was pleased with the experience gained from racing the single.